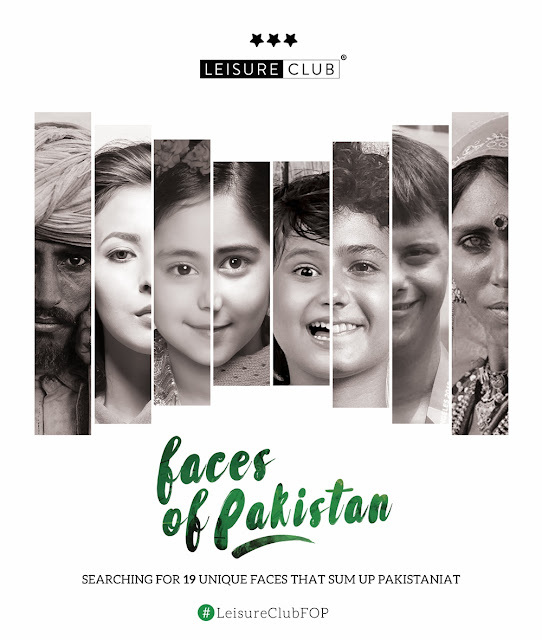 With the announcement of their 19th birthday year, Leisure Club launches a first of its kind nationwide search for 19 faces with 19 stories who reflect the essence and ethos of Pakistan. This unique call to action gives all aspiring men, women and children a chance to be part of the brands 19th birthday campaign launching on the historic 14th August 2016 as the faces of Pakistan for Leisure Club. 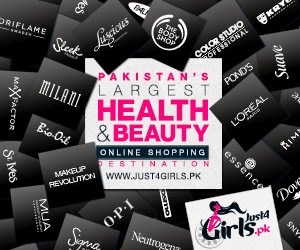 Indeed the brand has always believed in promoting local talent and, by the end of this campaign, hope to have representatives of all cultures from all 6 provinces serving as the faces of Leisure Club and, later on, perhaps even serving as Cultural Ambassadors of Pakistan. Leisure Club’s nationwide search involves a competition that will conclude with the brands jury panel of a stylist, a photographer and a fashion designer having chosen 19 models that will be featured in their birthday campaign. Submissions are entirely by social media and require participants to take a picture of themselves and upload it on their/parents Instagram with the #LeisureClubFOP hash tag. L'Oreal Paris Color Riche Collection Exclusive Lipstick "Natasha"
L'Oreal Paris Color Riche Collection Exclusive Lipsticks come in a gorgeous black and gold packaging. The outer black matte packaging looks so sleek and Natasha's golden signature on the packaging makes it even more appealing. Overall the packaging looks really sleek and attractive. The formula of this new Color Riche Collection Exclusive Lipstick is very creamy and it glides smoothly on the lips. It has a candy like scent which which is not bothersome. It is fairly pigmented and provides medium yet buildable coverage. It feels hydrating on the lips and is very comfortable to wear. 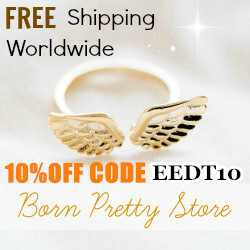 However it has slight tendency to settle in fine lines or lip cracks. The finish this lipstick provides is kind of semi-matte. Overall the formula, feel and finish of this lipstick is good in my opinion. The shade that I am reviewing is "Natasha's Delicate Rose". Its a light, yellow-toned pink shade. The shade looks much cool-toned at times. Nonetheless, it looks pretty. This shade would compliment fair to medium skin tones. I am not a fan of such light pinks but this one looks really pretty and subtle and I love it. The staying power of this lipstick is pretty decent and it stays on the lips for about 4-5 hours or sometimes even more. It even lasts me through light meal and snacks which is great. 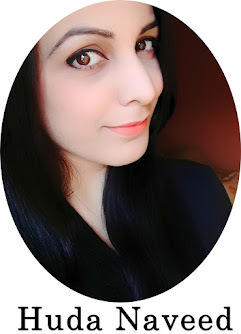 All in all, I really like this L'Oreal Paris Color Riche Collection Exclusive Lipstick. The shade Natasha is absolutely gorgeous. The price of the lipstick is bit steep though. However the sleek packaging, creamy formula, good color payoff and good staying power make me love this lipstick. L'Oreal Paris Color Riche Collection Exclusive Pinks consists of 6 exquisite shades of pink. If you are looking for some good pink lip colors then you should definitely check this collection out.